Hi Friends I hope you are well. 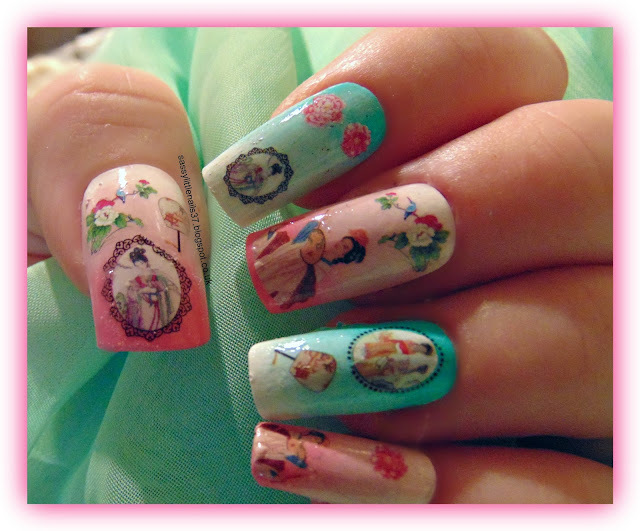 I have a great nailart review for you today! I received some nailart items to review from LadyQueen.com LadyQueen is a global online shopping mall which specialize in women products from Makeups,Nail Art, Jewelry, Apparel, Hair Decoration, Bags, Wedding&Festival Supplies and Home&garden. I received the items below. The first nailart is the Classic Ancient Times water decals. 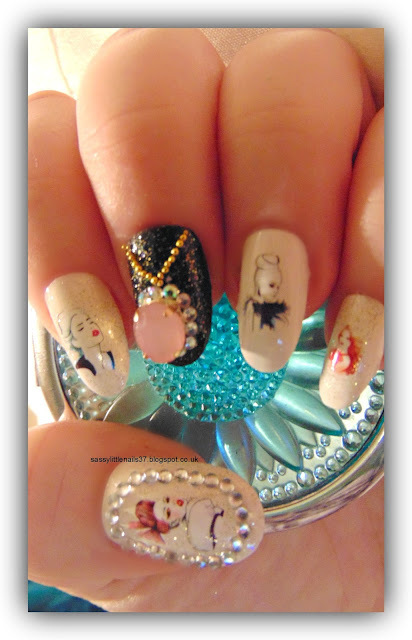 The items I used to create this nailart are listed below. 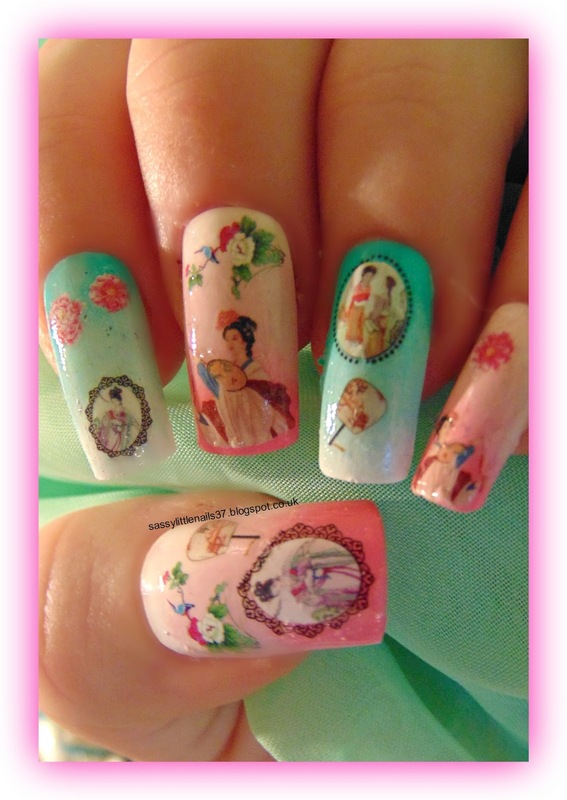 LadyQueen 1 Sheet Elegant Beauty Classic Ancient Times Beauty Nail Art Transfer Water Decals Makeup sponges. (For the pink gradient) Moyou Nails polish in White. Nails INC polish in Fizz. Nicole BY O.P.I polish in Carnival cotton candy. (For the blue/green gradient) Moyou Nails polish in White. Barry M paint in Greenberry. Barry M paint in Sugar apple. Saffron clear top coat. I began with a white base coat then when dry I used the makeup sponge and applied the 3 pink colours on to the sponge then on the thumb middle and little fingernails I repeated this step about 4 times. I then waited till the polish was slightly tacky then I used the clear top coat to blend the colours. once dry I used the water decals and placed them on to each nail dabbed the access water off then gave it another top coat to seal the decals in. I did exactly the same steps as above but using the blue/green polishes for the pointer and ring fingernails. 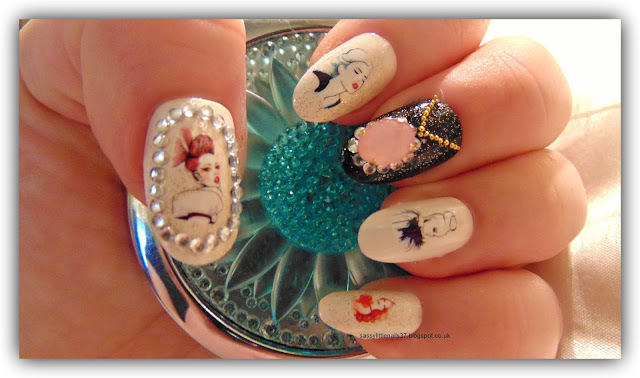 Next nailart is the for the Fashion Women Rock Girls water decals. 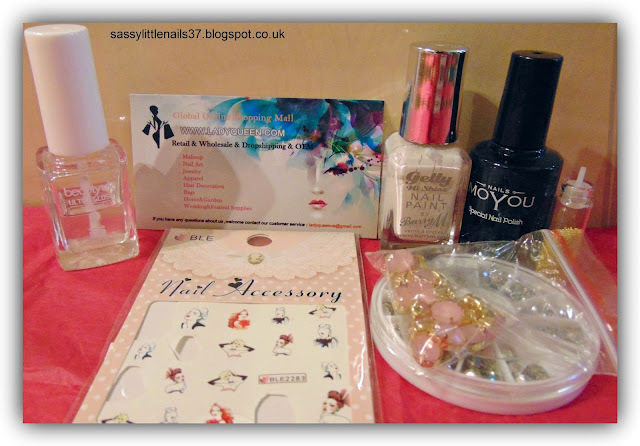 The items I used to create this nailart are listed below. 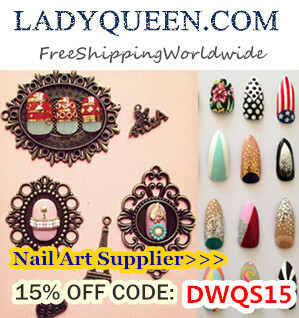 LadyQueen Candy-colored Acrylic 3DNail Art Decoration Nail Studs. Barry M paint in Coconut. Sally Hansen polish in Starcrossed. Moyou Nails polish in Black. Rhinestones. Gold caviar beads. nailart glue. I started with the thumb pointer ring and little fingernails using the Barry M coconut polish I gave 2 coats. When dry I went over the thumb pointer and little fingernails with the Sally Hansen glitter polish. Once dry I then applied the water decals, I gave the middle fingernail 2 coats of Black polish then when dry I also used the Sally Hansen glitter polish.when dry I used some nailart glue to place the 3D nailart stud on the nail and the rhinestones and gold beads to create a necklace effect. 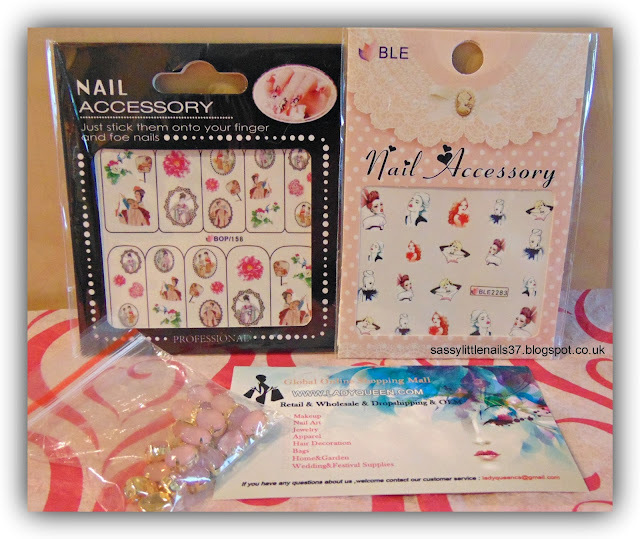 I hope you liked this nailart review thanks to LadyQueen for sending the items for this review. I also have a fantastic offer for my readers 15% OFF coupon code DWQS15 Thanks for stopping by have a lovely day! *Products was sent to me for consideration for the purpose of this review only. No monetary compensation was received. Hello friends I'm back! yes I know it has been a little while since my last blog post and I wanted to get back to blogging sooner but life got in the way unfortunately but things are all good now and I am hoping to be blogging each week from now on. 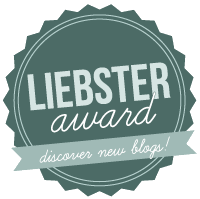 Grab a cuppa and relax as this is gonna be a long post! While I was absent from blogging I have been having a few health issues and one being my bad back again! For those of you who do not know about my back problems I have a bulging disc in the lower back and Cervical spondylosis, also known as cervical osteoarthritis or neck arthritis A few weeks ago I was kindly sent some new and exciting pain relief products to try! 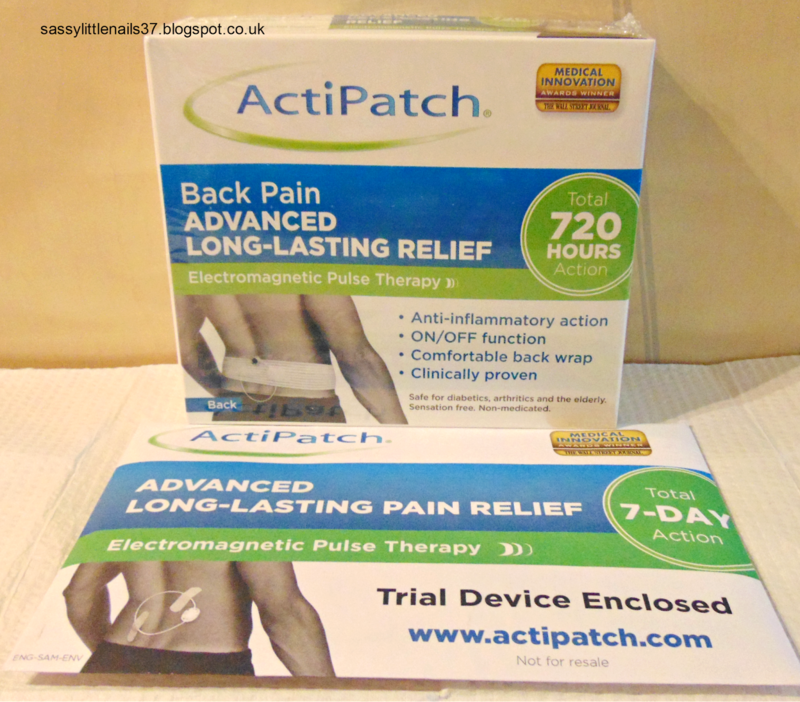 I was sent the ActiPatch Back Pain Relief kit along with a couple of trial packs. What is the ActiPatch I hear you ask? well I have some information for you below along with my review! 1) How Does ActiPatch® Work? ActiPatch® treats pain and inflammation at the source by using low level and safe electromagnetic pulses to stimulate injured cells to speed recovery. Blood flow in the body is regulated by electrical signals that travel along nerves. The ActiPatch® modifies these nerve signals, providing pain relief by enhancing blood flow which reduces inflammation and restores the injured tissue to a healthy state. The device module only houses the battery and can be placed in any direction. 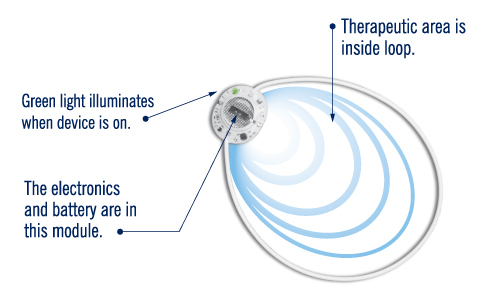 The therapeutic area is within the loop of the ActiPatch® device. The loop area should be placed directly over the source of the pain. Depending on the severity of the injury, patient pain levels can begin to subside after only 2-3 hours of wearing the device and will continue to decrease as long as the device is being used continuously or between 8-24 hours per day. Wear continuously for maximum relief. From an ActiPatch® consumer survey, participants showed increased pain relief and effectiveness from wearing the device for a longer period of time. Only better! The device is sensation and odor free and you will not feel the low level energy that is gently pulsed into the cells to restore damaged tissue. ActiPatch® has no ingredients, is non-medicated and can be combined with other medications. The only thing you feel is pain relief! My Thoughts For the first 7 days I decided to use the trial device and then move on to the720 hours kit ( one month) I will start with my level of pain on the first day of trying the device, on a scale of 1 (being mild to 10 being severe agony) I was around 6. moderate lower back pain. This can vary from day to day week to week depending on my activities and so on. I removed the device from the pack and placed the loop around the area effected using the plasters( sticky tape) provided in the pack I prefer surgical tape..
A few hours later I noticed my pain was easing quickly and almost as if someone had gave me the best pain killer ever only it wasn't a pill it was a pill-less device drug free aid! I could not believe it! the pain was significantly reduced that the normal day to day activities was done without any struggle or pain. I had a lot of muscle spasms in my back that I get when I overwork doing household chores. It relieves my pain and allows me to keep going instead of using a heating pad. So after the 7 days was up using the trial device I decided to try the 720 hour kit and see just how good this device would work even on my bad days. I used the reusable back wrap provided in the kit to keep the device in place along with the velcro fasteners.it was very easy to use and comfortable to wear however I sometimes roll on my back of a night and it sometimes presses on the skin and get a little sore but I mainly sleep on my sides so this wasn't an issue for me really. it does help with the pain especially at night and as a result I am sleeping much better. Safe for diabetics, arthritics, bedridden and the elderly and can be used with any medication. Can be hard to apply around the back area if you are alone or elderly. Can be slightly uncomfortable pressing on the skin if you are laying on the device for long periods. 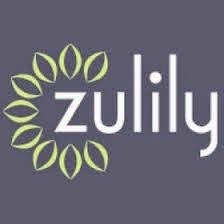 fibromyalgia, strains, sprains and joint soreness and general back pain. I love the ActiPatch instantaneous effect I can't live without this product..an absolute lifesaver for me and the only thing that relieves the pain when it gets real bad. I highly recommend this to one and all!! More posts coming up shortly! Have a good day! *Products was sent to me for consideration for the purpose of this review only. No monetary compensation was received.